Install now, pay later. It is just that simple. It starts with an application. KTM makes this process easy. Complete the application and if approved, you will be issued a line of credit that can be used for your roofing project. KTM installs the roof and you begin to make monthly installation payments. There is no penalty for repaying early. How you pay for your roof is your choice. We accept Visa, MasterCard, check and cash. 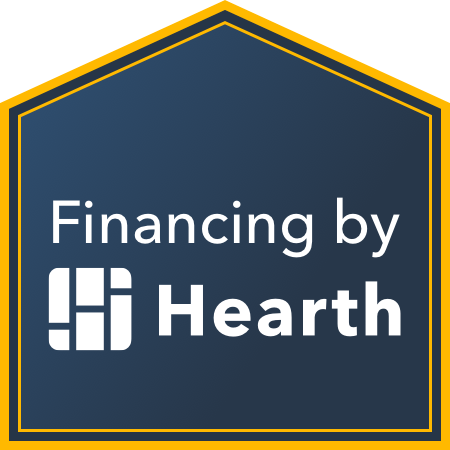 For those that didn’t set enough funds aside for a roofing project the financing option may work well. This allows you to open an additional line of credit and avoids using your personal credit cards to pay for the roofing work. Begin the application process by contacting KTM Roofing. Our staff can help guide you through the application process. Once approved, schedule a time for KTM to complete the roofing project. For questions and details, give us a call at 678-565-7663.